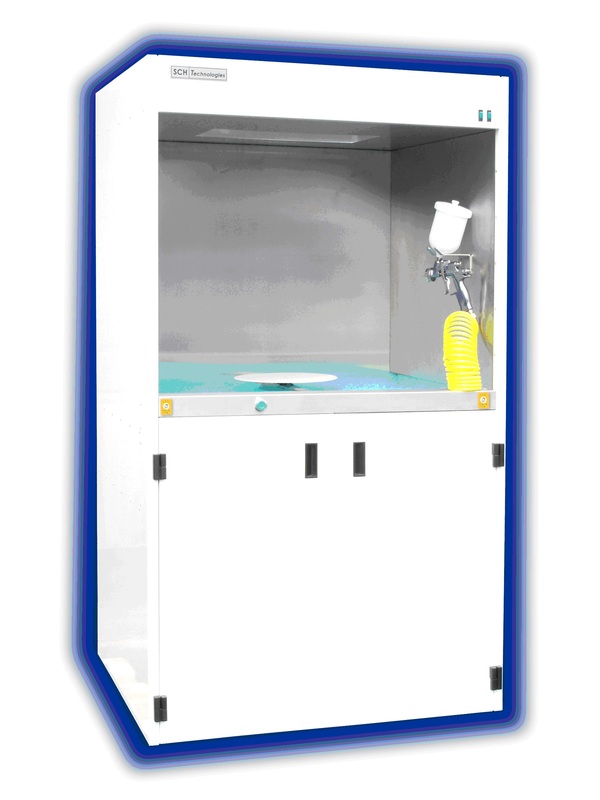 A variety of coating equipment is available for use in the conformal coating process. The most important for liquid coatings are described below. Conformal Coating: Spray, Dip, or Brush? Operationally, conformal coatings are applied to the surface of PCBs and related electrical components, to insulate and protect them during use. 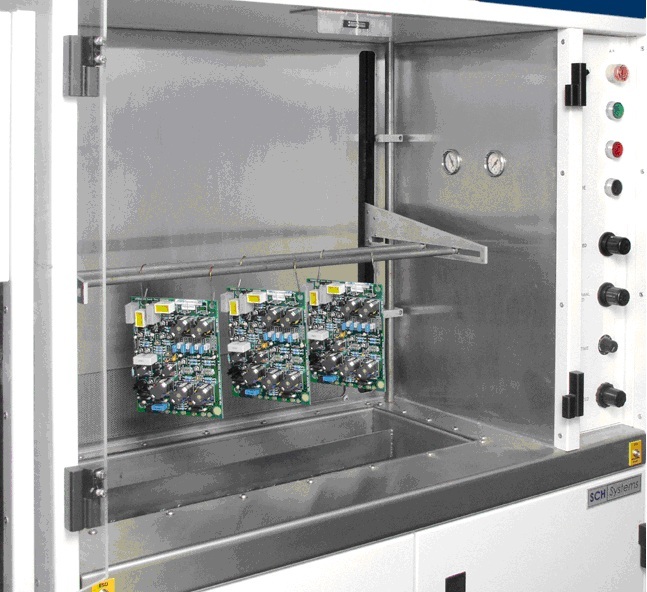 Coatings improve PCBs’ performance under any circumstances, but are especially valuable for their functional tolerance to harsher working environments. Conformal coatings made of acrylic resin (AR) are very popular, because of their distinctive beneficial properties. They protect printed circuit boards (PCBs) and similar electronics from corrosion, dirt, dust, fungus, moisture, and thermal shocks. Exceptionally user-friendly, liquid AR can be simply applied by brush, dip, or manual/robotic spray, generally resulting in the fastest turnaround-time of all conformal coatings. Ease of application and rework generates low cost for both manufacturer and client. AR’s moisture protection is also very highly rated, adding to its utility for a wide range of coating uses. As the name suggests, spray coating is a method of application where the conformal coating is sprayed directly onto the printed circuit board (PCB). It is typically applied manually in a spray booth or by aerosol, although it can be automated/robotic, for selective coating assignments. Conformal coatings insulate printed circuit boards (PCBs) and similar electronics; their protection increases devices’ tolerance to harsh environments. The result is undisturbed function through a range of frequently harsh operating environments and performance conditions. Conformal coatings provide these services for aerospace/defense, automotive, consumer, and medical devices. They are adaptable for LED uses, as well as MEMS/nanotechnology, and other uses. The conformal coating process requires watchful administration to ensure successful implementation. Recognizing the unique properties of various coating-types is critical to selecting the kind most applicable to the project and its purposes, while meeting clients’ material and operational specifications. Regardless of the coating material and the substrate, these five fundamental procedures are essential to good conformal films.